Are you a last minute gift shopper? If you don’t like to deal with crowded stores and last minute shopping online, a gift card might be a good alternative to a sweater or a book. Sure, a gift card isn’t as personal as an actual gift, however the recipient may appreciate picking out exactly what they want. Many businesses are offering attractive incentives again this year by giving bonus gift cards to gift card buyers. Buy something for someone else and get something for yourself! We have compiled a list of local businesses that have some sort of gift card incentive this holiday season. Applebee’s — Purchase $50 in gift cards, get a $10 bonus card. More information. Bartolotta Restaurant Group – Buy $100 of gift cards, get a bonus $20 gift card for yourself. Valid only at Ristorante Bartolotta, Bartolotta’s Lake Park Bistro, Mr. B’s, Bacchus, and Boerner Botanical Gardens. More information. BD’s Mongolian Grill – Purchase $50 in gift cards, get a $10 bonus card. More information. Bonefish Grill – Buy $100 of gift cards, get a bonus $20 gift card for yourself. More information. Breadsmith – Buy a $20 gift card and get a $5 bonus card plus a loaf of bread for yourself. More information. Carrabba’s Italian Grill – Buy $100 of gift cards, get a bonus $20 gift card for yourself. More information. Charcoal Grill – Buy a $50 gift card, get a $25 promotional certificate for yourself. Chuck E. Cheese’s – 20 free tokens for every $25 in gift cards purchased. Culver’s – Purchase $20 or more in gift cards and receive a coupon for a free Double Deluxe Value Basket. More information. Flat Top Grill – Get a free $25 bonus gift card when you buy a $100 Flat Out Crazy Gift Card. Card can be used at Stir Crazy or Flat Top Grill. More information. Fleming’s Steakhouse – Buy $100 of gift cards, get a bonus $20 gift card for yourself. More information. George Webb Restaurants – Get a free $5 bonus gift card when you buy a $20 Webb’s gift card. IHOP – Get a free $5 bonus gift card when you buy a $25 IHOP gift card. More information. Maggiano’s Little Italy – Buy $100 of gift cards, get a bonus $20 gift card for yourself. More information. Marcus Theatres – Buy a gift card of $25 or more, get a Buy One, Get One Free movie ticket, plus a coupon for two free tickets to the Marcus Theatres Kids Dream Winter Film Series. More information. MOTOR Bar & Restaurant – For every $50 in MOTOR gift cards, receive a $10 bonus gift card. (See more details in comments below). Outback Steakhouse – Buy $100 of gift cards, get a bonus $20 gift card for yourself. More information. Papa Murphy’s: Get a free cookie dough when you buy $20 in Papa Murphy’s gift cards. Qdoba Mexican Grill – Get a free $5 bonus gift card when you buy a $25 Qdoba gift card. More information. Red Robin – Get a free $5 bonus gift card when you buy a $25 Red Robin gift card. More information. Robert’s Frozen Custard – Buy $100 of gift cards, get a bonus $10 gift card for yourself. More information. Stir Crazy – Get a free $25 bonus gift card when you buy a $100 Flat Out Crazy Gift Card. Card can be used at Stir Crazy or Flat Top Grill. More information. 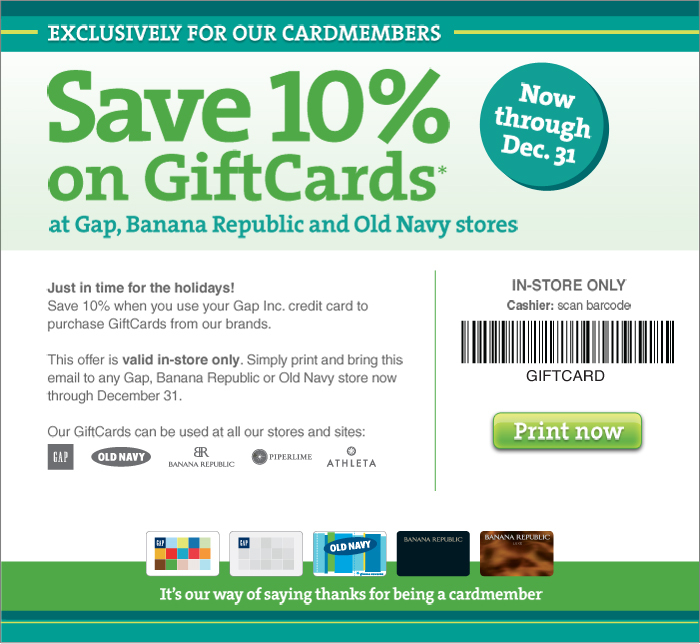 Note that many of the businesses that we have linked to offer the option to purchase gift cards online. You can save the processing fees by purchasing the gift cards in person. Also, these bonus deals are not available at gift card kiosks like you might find at Walmart or Walgreens as shown in our picture above. Did we miss any? If you know of any other businesses that offer gift card bonuses, leave a comment and let us know! Thank you to Jennifer from Green Bay Consumer for her help in compiling this list!